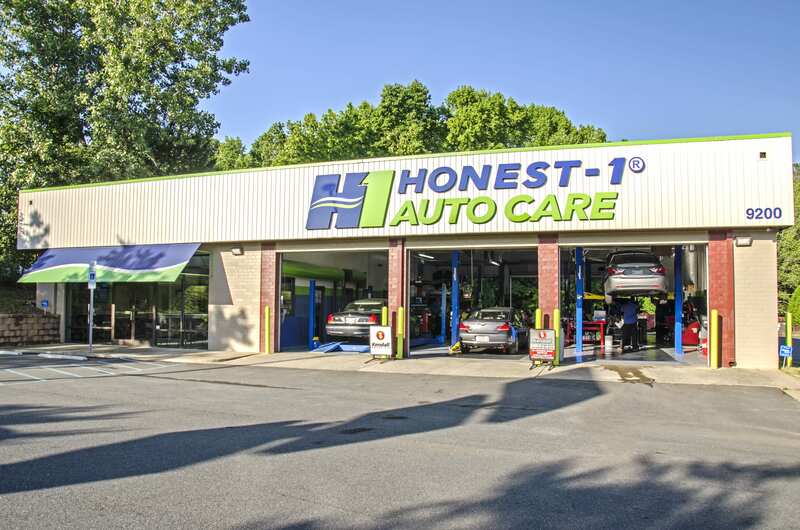 Industry statistics show that 66% of customers bringing in vehicles for service are female. 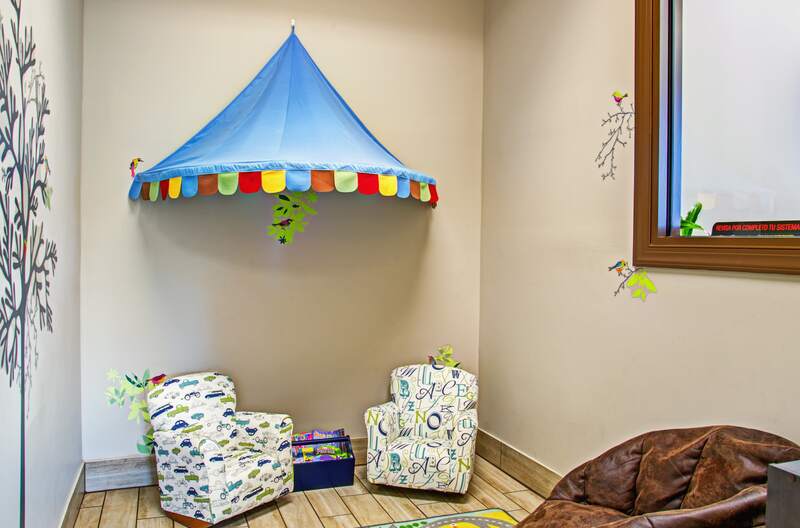 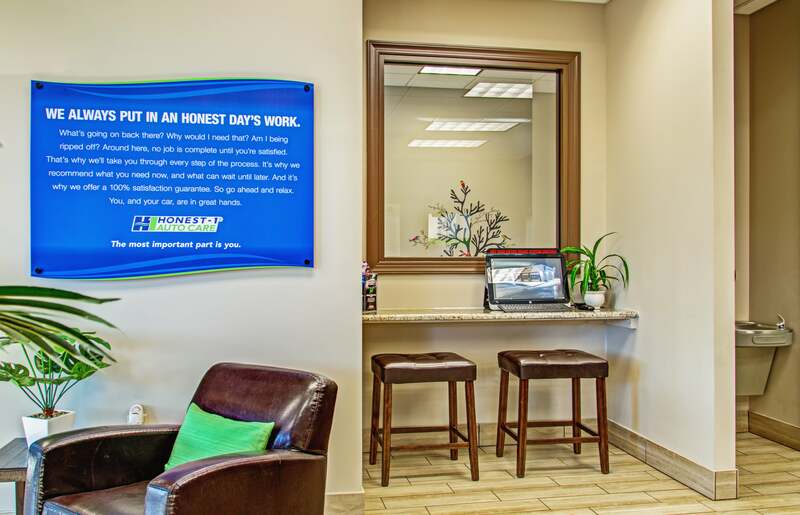 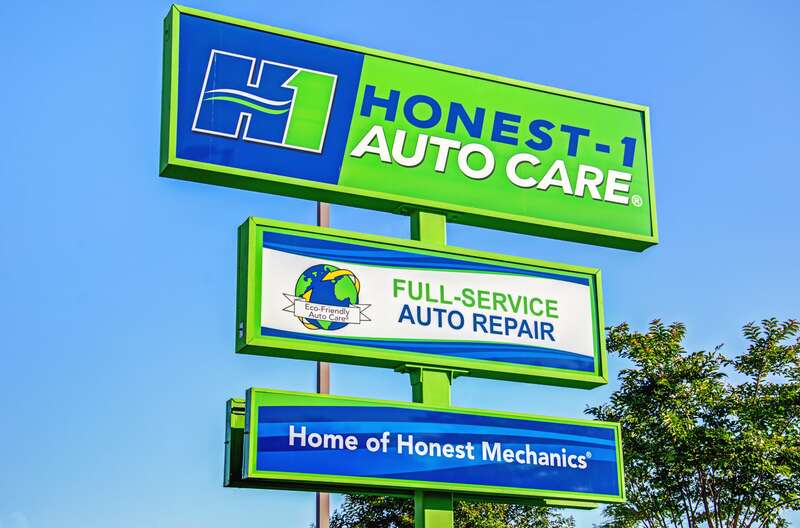 Honest-1 centers are designed to be family friendly with excellent customer service based on honesty and integrity. 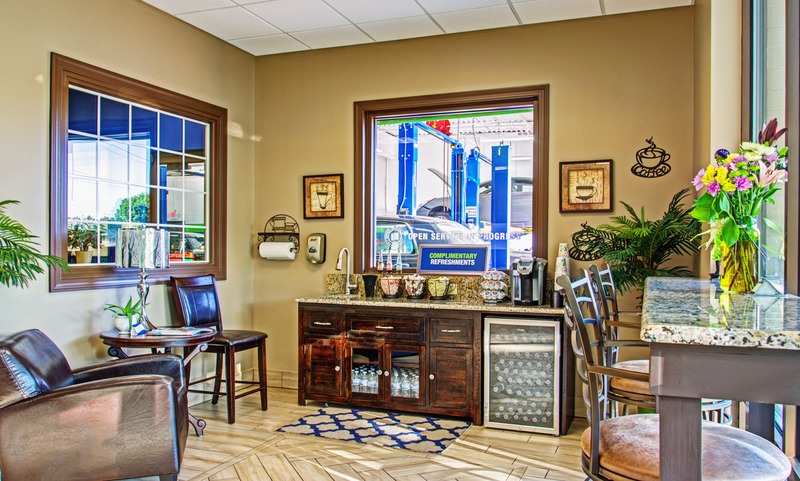 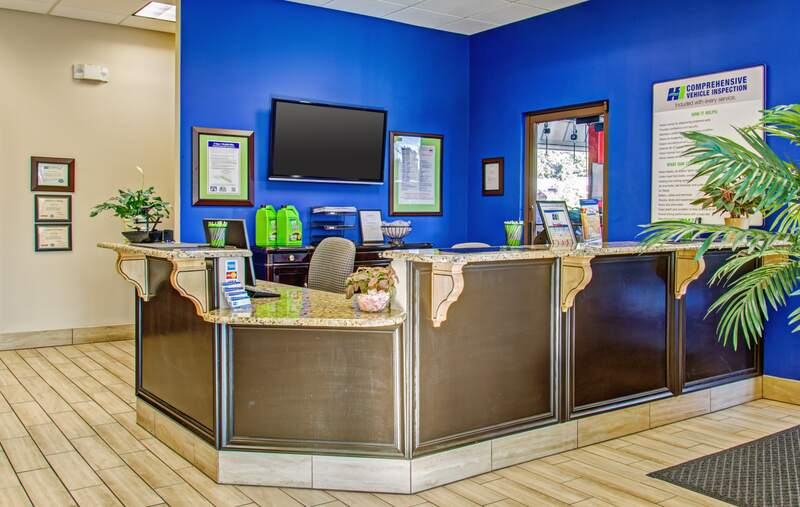 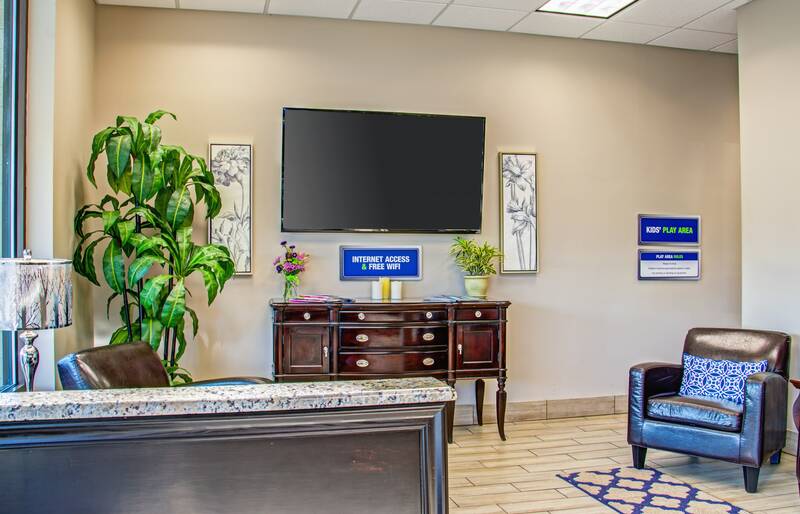 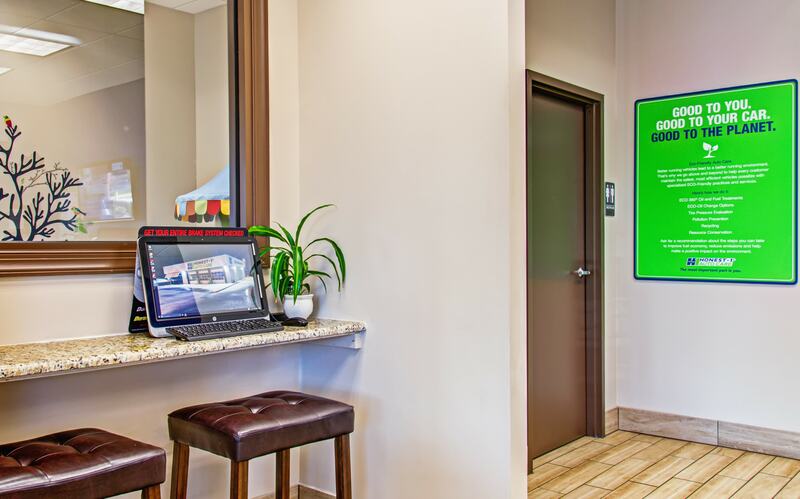 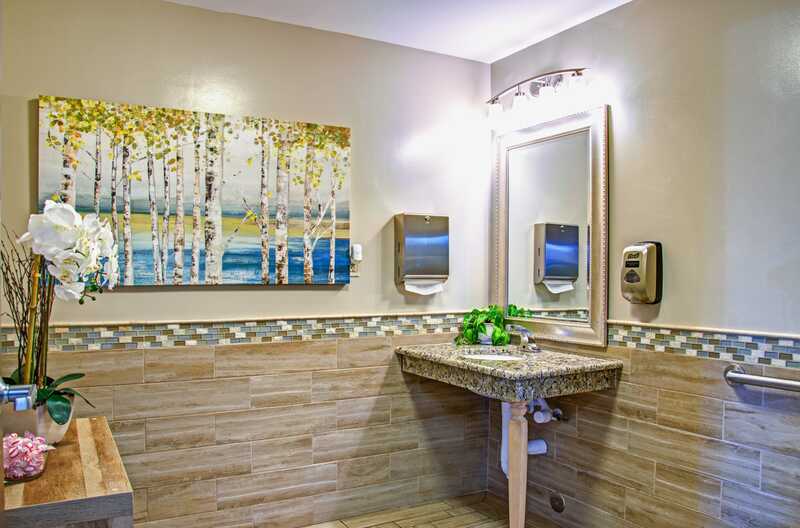 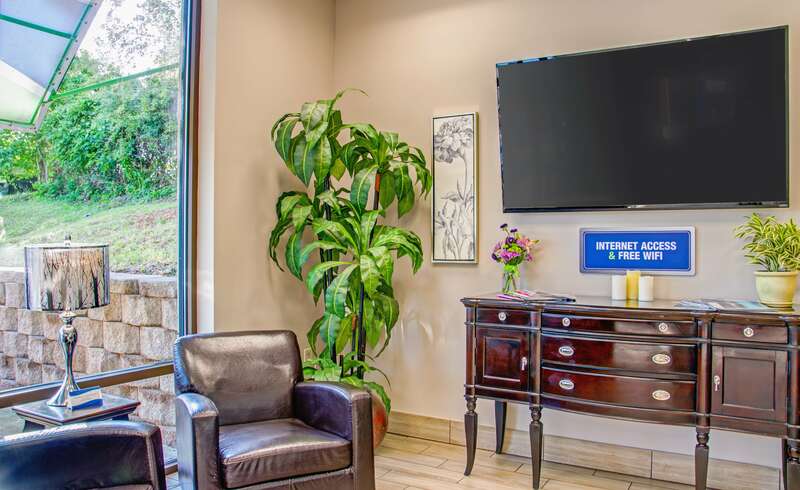 You will find clean an upscale waiting area, children's play area, comfortable leather chairs, tiled floors, large flat screen TV, and an Internet cafe with complimentary beverages. 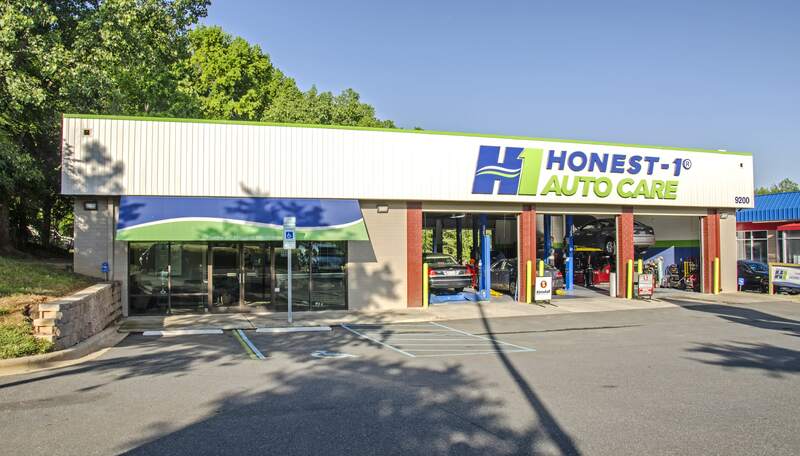 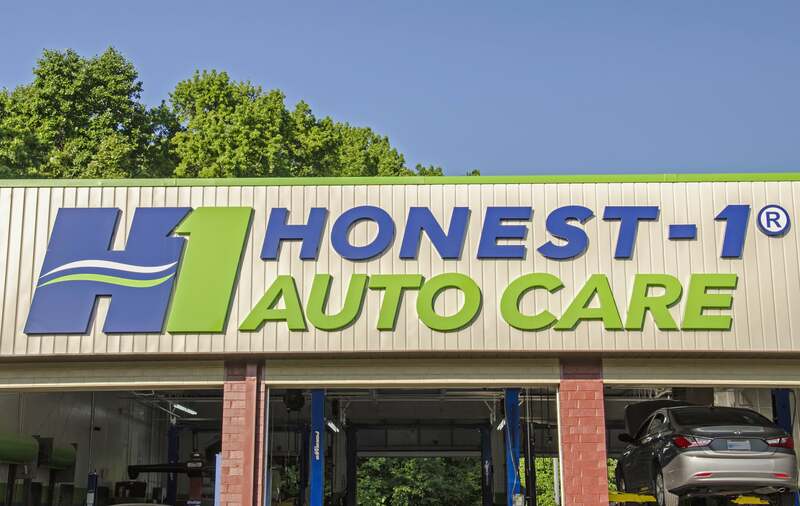 Honest-1 is family owned and operated located at 9200 Monroe Road, next to the Auto Bell Car Wash. Come and see the Honest-1 difference!